Mariah is a senior in her third year of journalism and is an editor. 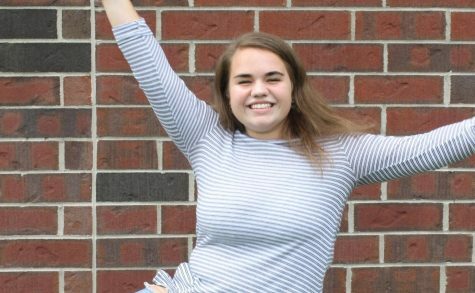 She's not sure what degree she wants to pursue after high school or what college to attend but she is sure about wanting to become a Young Life leader. She enjoys having fun, writing and going on silly adventures with her friends. She hopes to always continue writing, for others or just for herself.